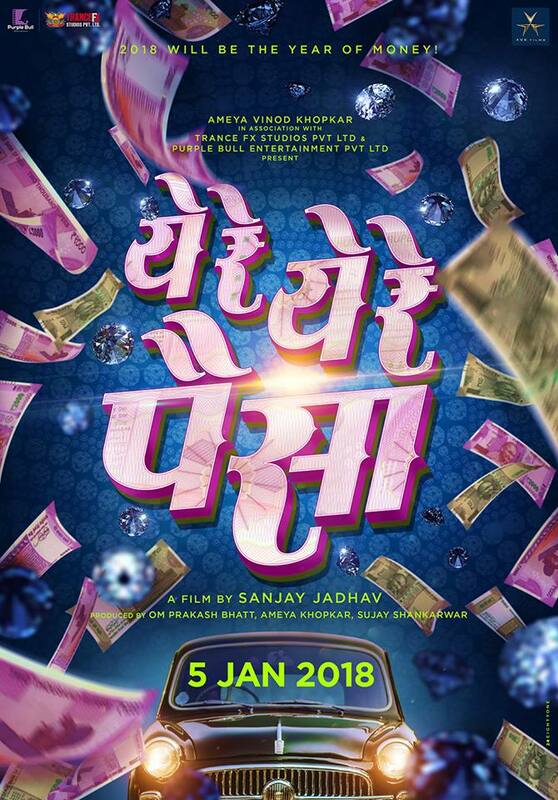 Sanjay Jadhav, a renowned director from Marathi film fraternity had launched teaser poster of his upcoming movie “YE RE YE RE PAISA” and also announced release date of the movie. The movie is coming up next year on the 5th of January. His last film ‘Guru’ was released last year in January and after almost one and half year he is coming up with a new movie. Unlike his earlier movies, Guru didn’t make money at the box office. After the launch of ‘Ye Re Ye Re Paisa’s’ teaser poster many questions are popping up in everyone’s mind and everybody is curious to know about the star cast of the film. We have always noticed the same faces in Sanjay Jadhav’s films. 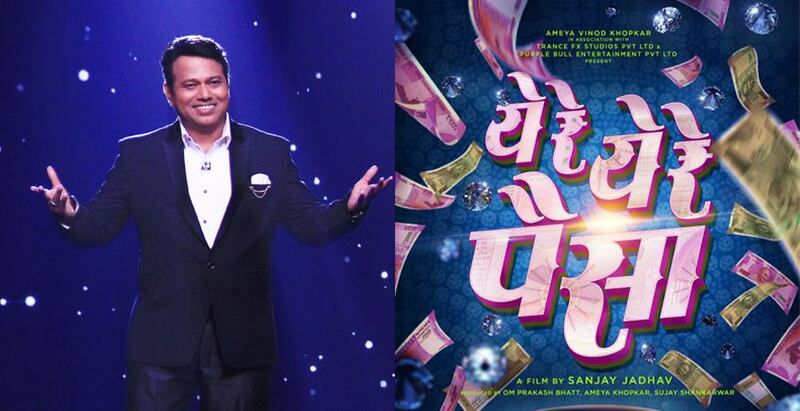 Will ‘Ye Re Ye Re Paisa’ surprise the audiences? Will Sanjay Jadhav present fresh faces? Will it be a multi-starrer movie?? What will be the genre of movie?? All these questions are yet to be answered. Sanjay Jadhav’s movies are full of entertainment and treat for the audiences and hence everyone eagerly look forward to his movies.